It's actually really good and fun filled. The college is a perfect blend of culture and enlightment. I haven't had any placement yet and I just started. But since the field is dentistry it's all upto you. It's what you can produce . The college is well known for its educational quality. And is comprised with experienced professors. Also the curriculum is well maintained with proper planning of classes both lectures and practicals. The curriculum is also upto date. Along with proper balance of exams . 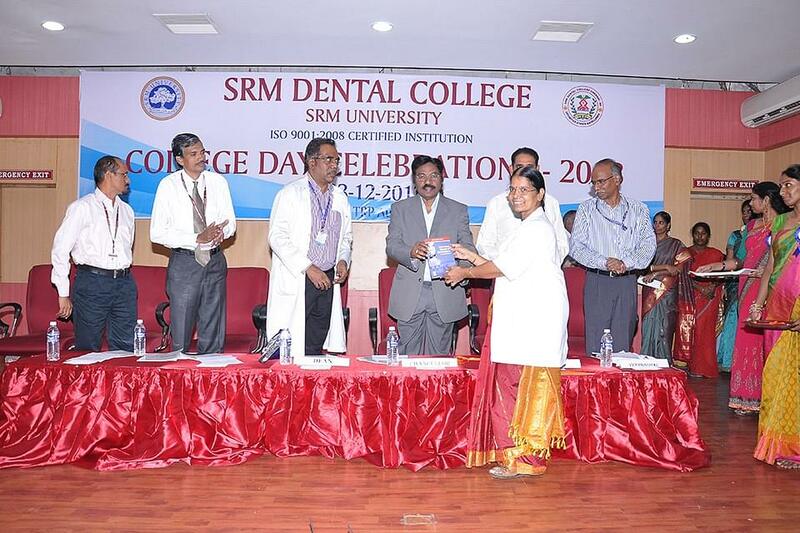 SRM Dental College, Chennai was established in 1996 and was the first dental college to earn a deemed University status. The college has 17 departments of which 8 are basic medical sciences departments and 9 are dental sciences departments. 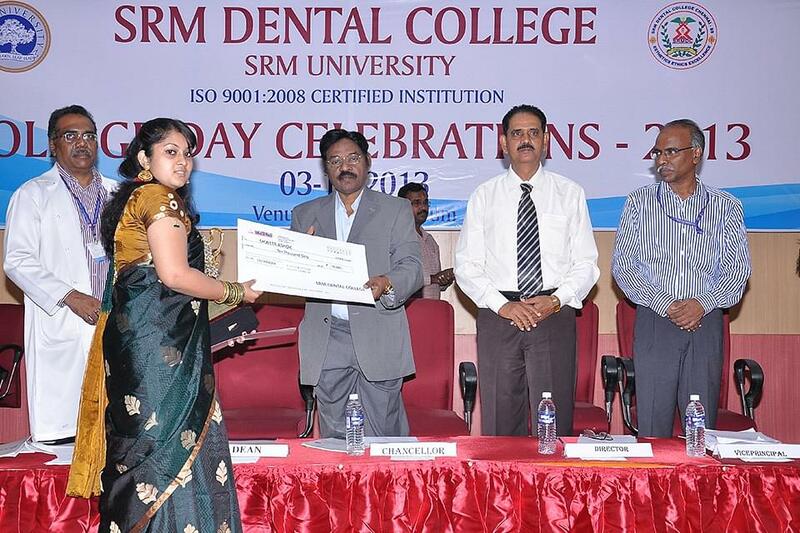 It imparts best dental education to its students and provides efficient oral health care to the population in and around Chennai. 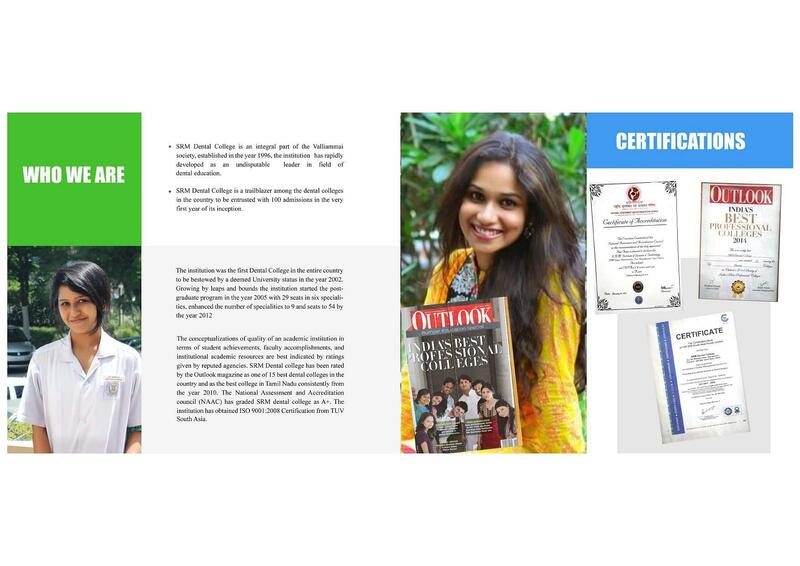 The College accomplishes its mission to achieve excellence and grandeur as an educational institution by presenting an ideal academic and cultural environment for the growth and development of students. 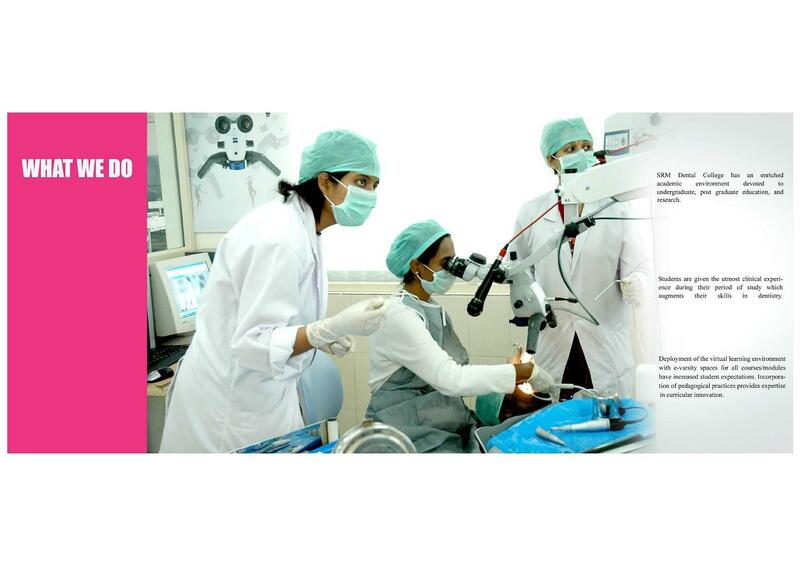 It was also ranked as the 11th dental college of India by a reputed educational magazine. 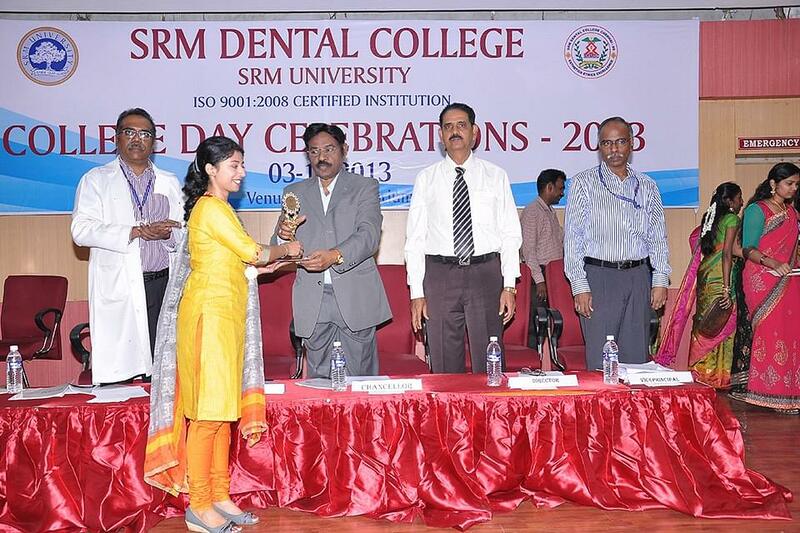 Why to Join SRM Dental College, Chennai? 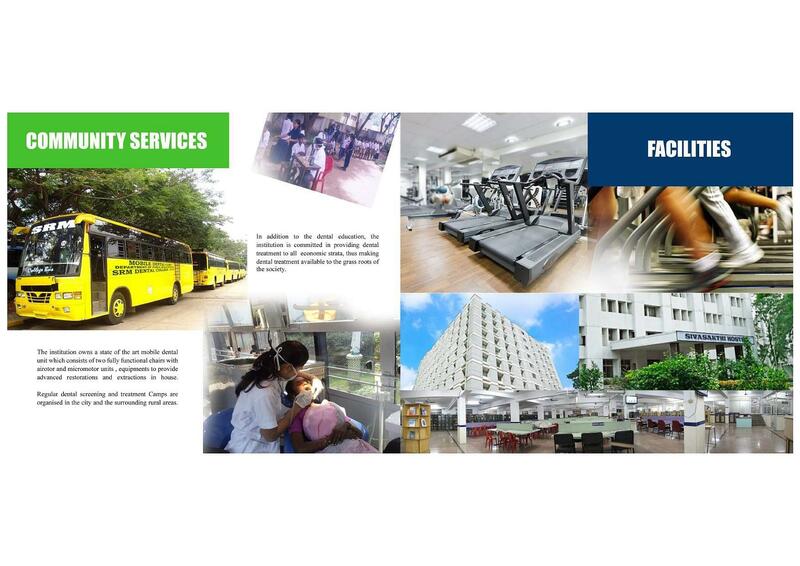 Infrastructure: The college provides an excellent infrastructure and has an abundant patient inflow in the OP, with 446 dental chairs, state of art equipment, smart classrooms and well-equipped laboratories. Curriculum: The course curriculum is developed in a way to impart education and skill sets to the students that would help them to compete in the rapidly changing professional world. 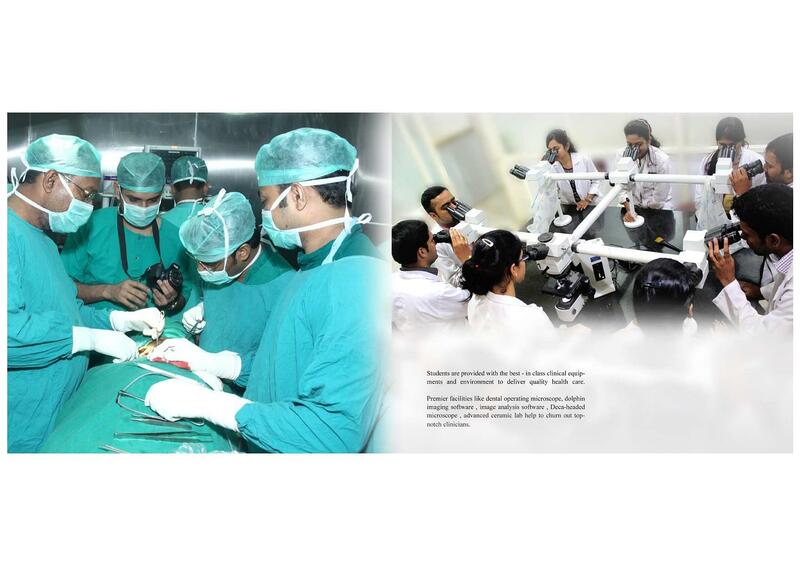 Research: As a Post Graduate institution, the college excels in carrying out numerous research activities. Library: The library facilitates the students by increasing the accessibility of papers published across the world, due to its collaborations with subscription, bibliographic and secondary aggregating agencies. 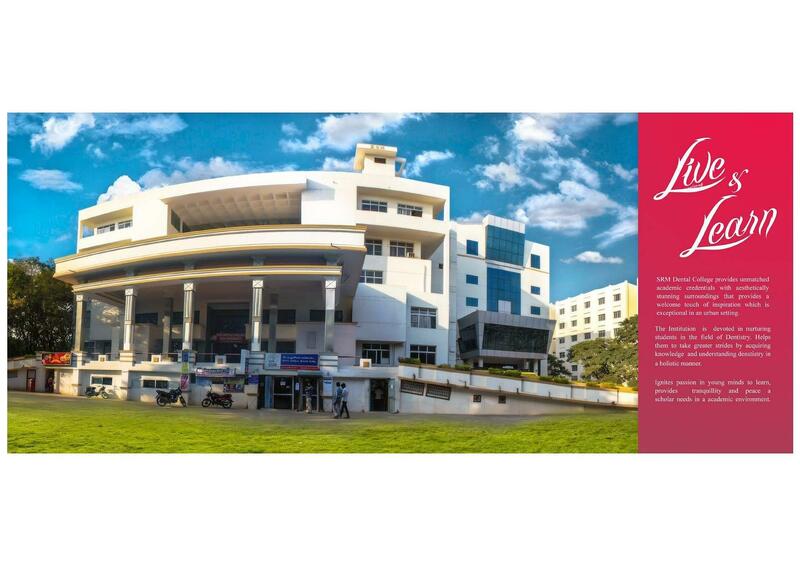 Hi Akanksha, Admission is based on the college admission list which is prepared by the college. CAN I HAVE THE FEE STRUCTURE FOR ORTHODONTICS, ORAL MEDICINE AND RADIOLOGY . THIS IS FOR MY DAUGHTER WHO HAD SCORED ALL INDIA 3924 RANK IN NEET. SHE HAS GOT A PERCENTAGE OF 76% IN BDS.